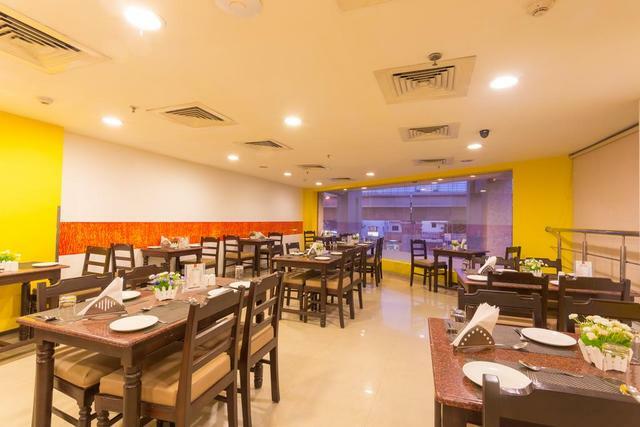 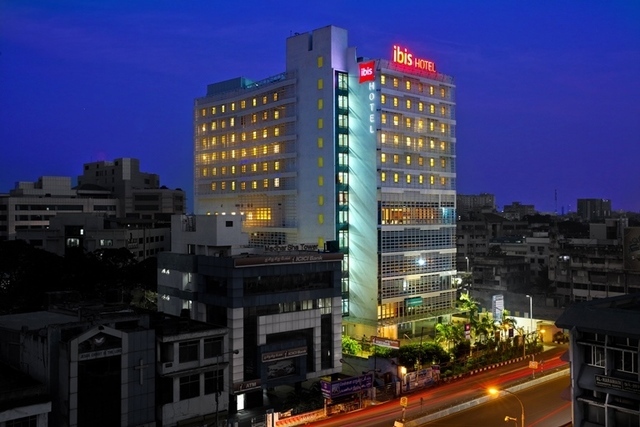 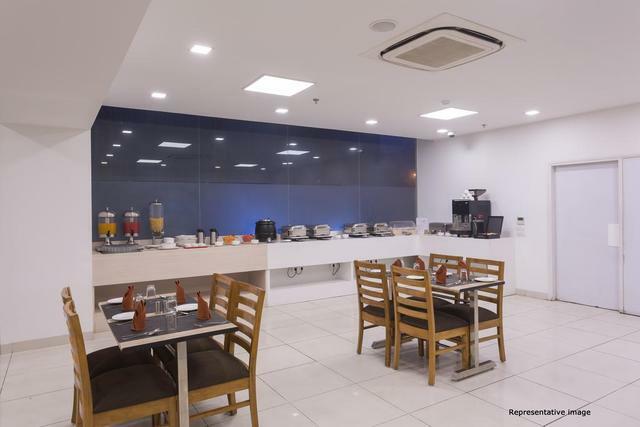 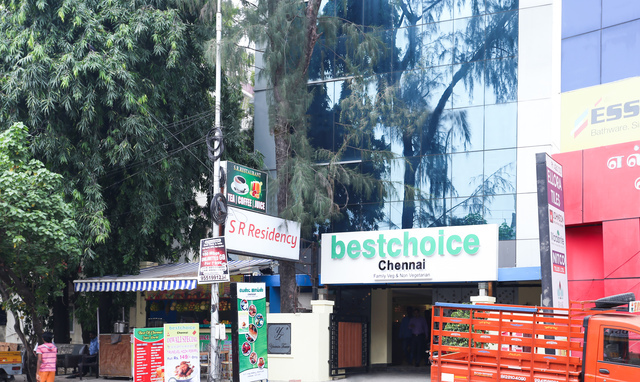 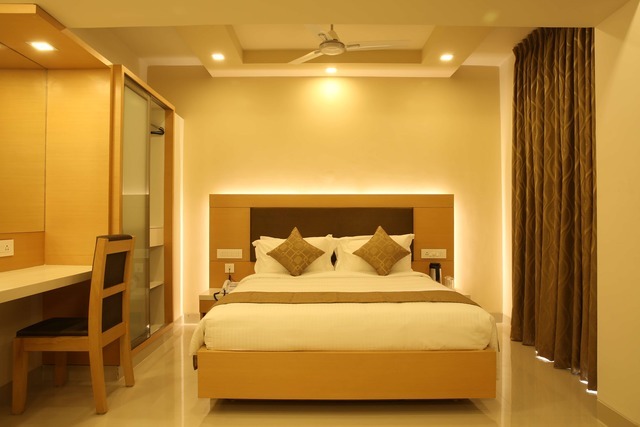 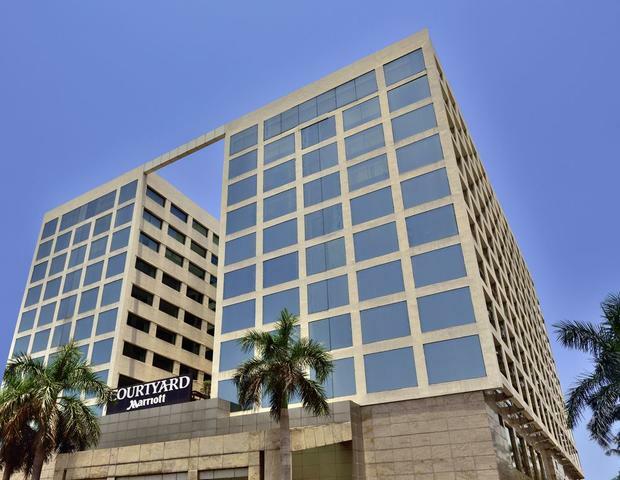 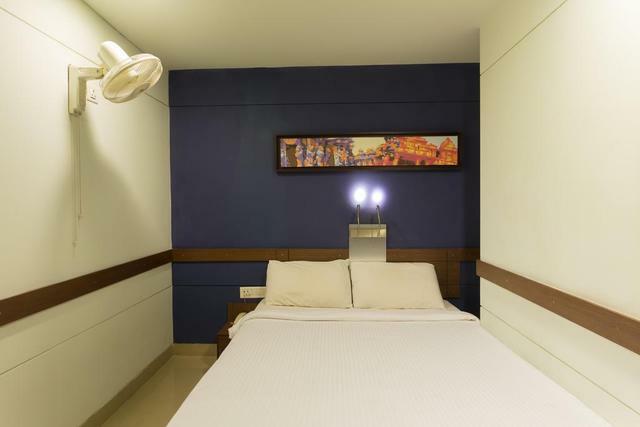 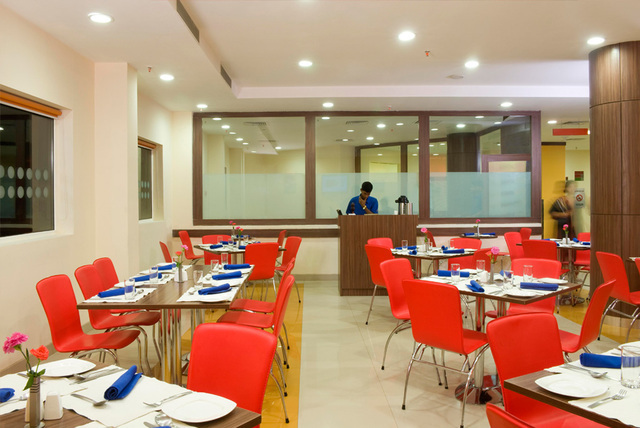 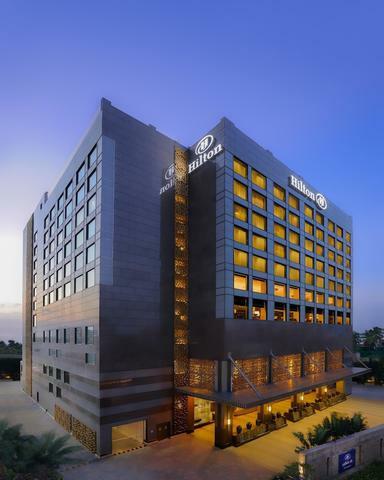 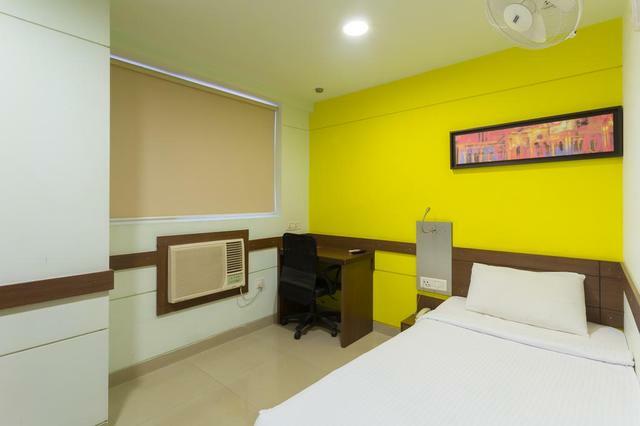 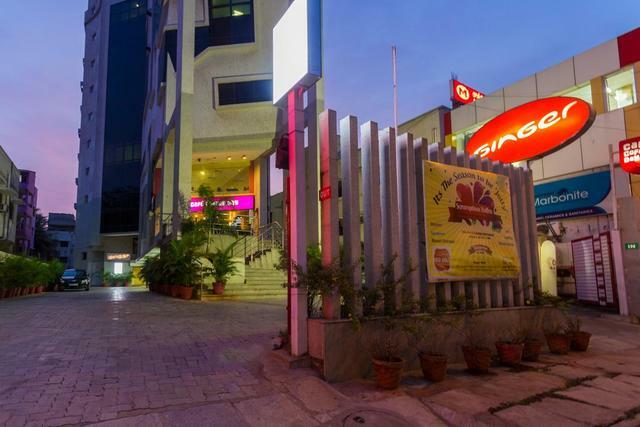 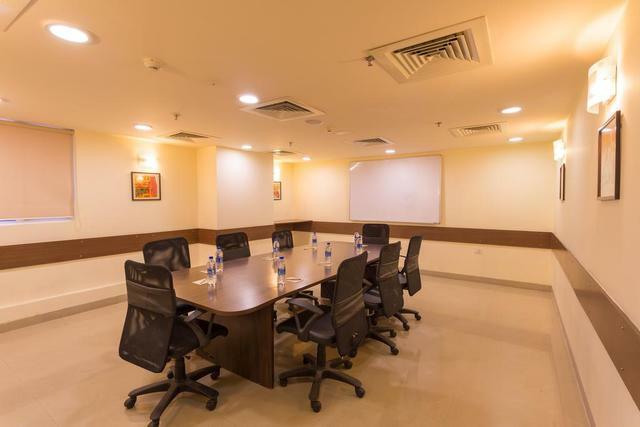 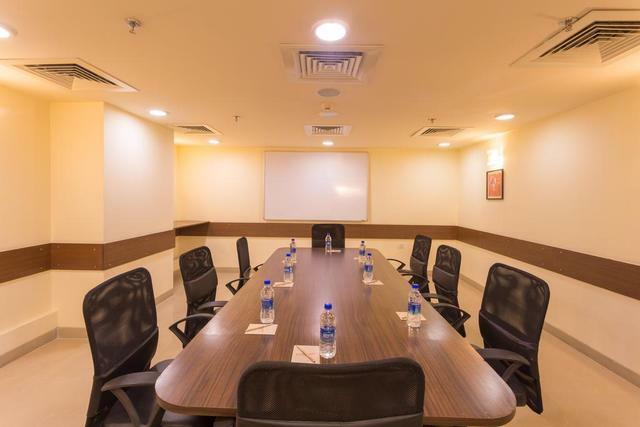 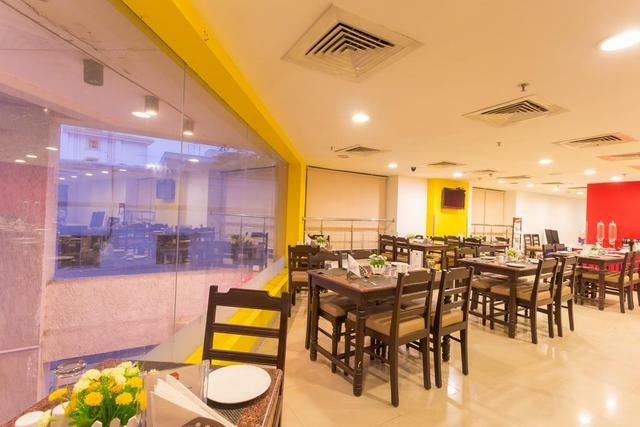 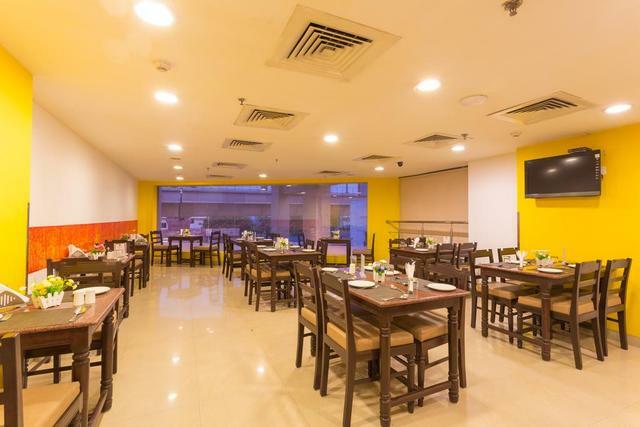 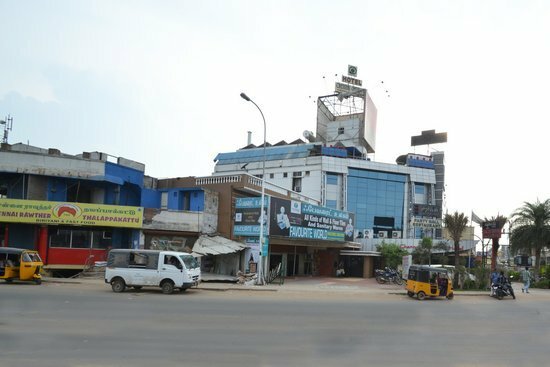 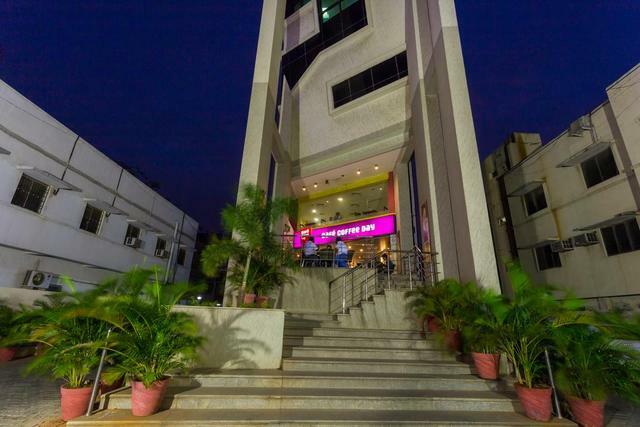 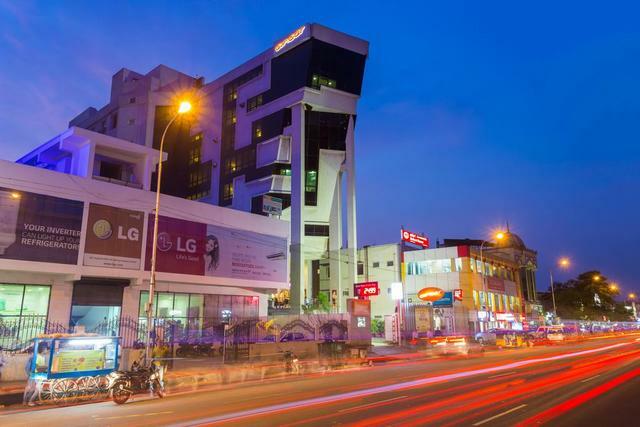 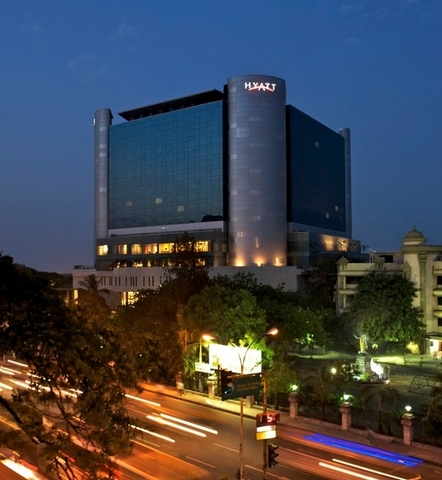 Just 9 km from the Chennai Central Railway Station, the hotel is a kilometre away from the Murugan temple, and a short driving distance from Amir Mahal and Gandhi Beach. 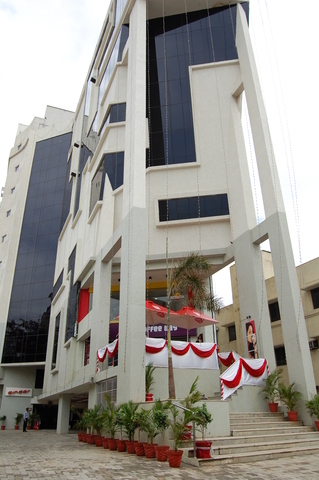 Several corporate offices too are in the vicinity. 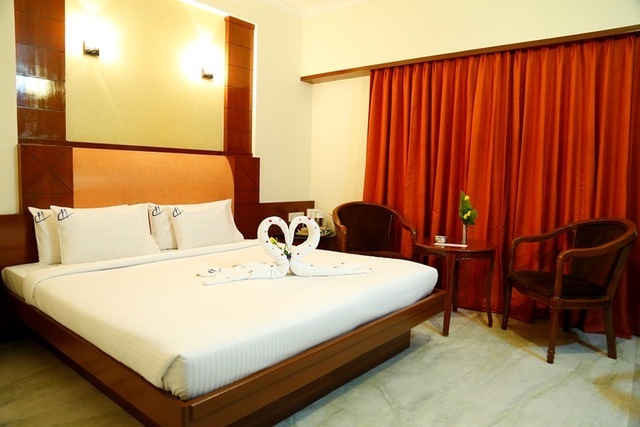 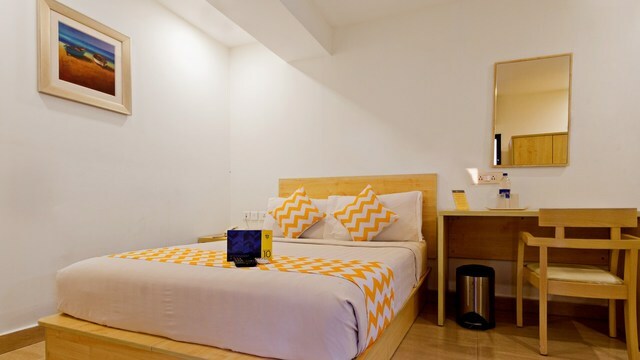 The 79 beautifully decorated rooms come with basic facilities including TVs, air-conditioning, Wi-Fi and coffee-makers. 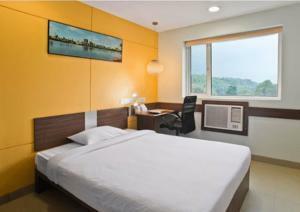 In-room dining facilities are available on call. 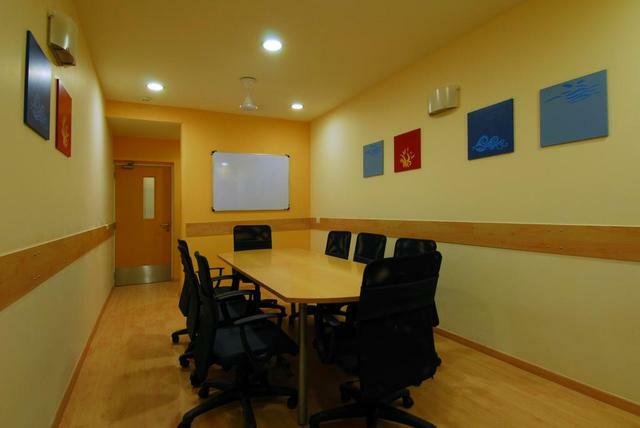 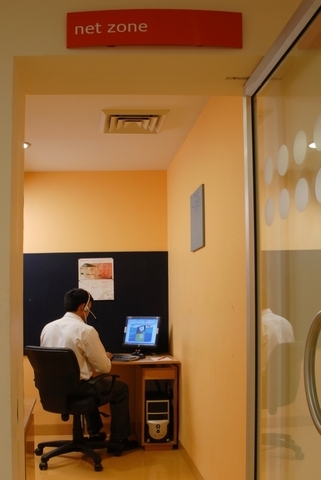 The conference room is available on rent for business purposes. 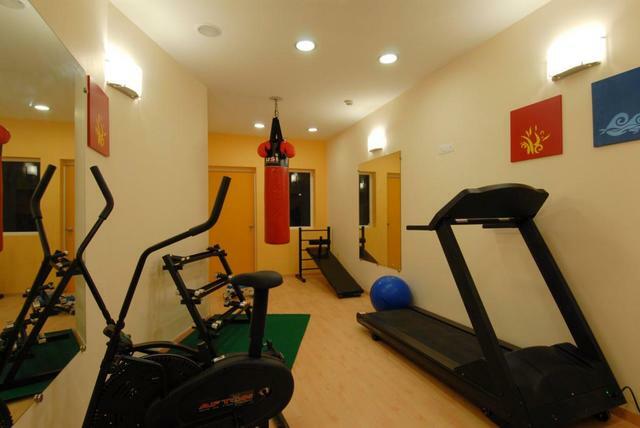 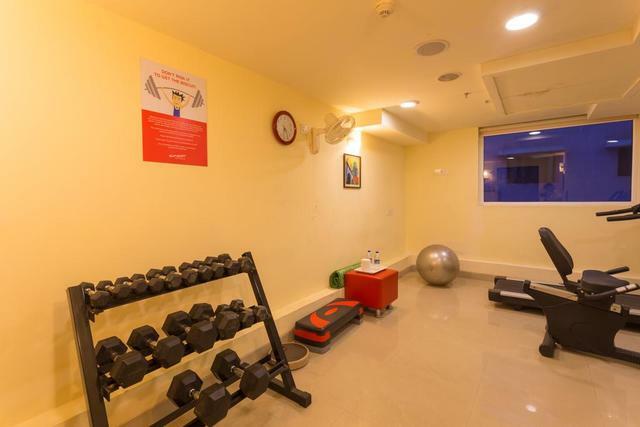 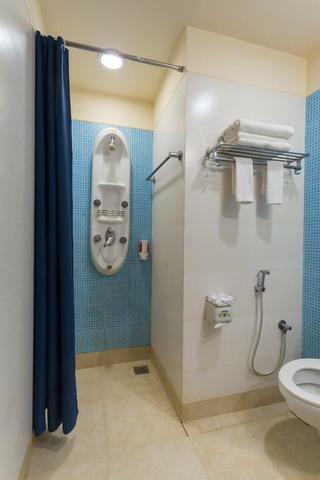 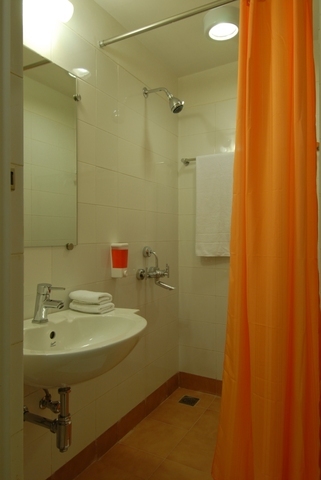 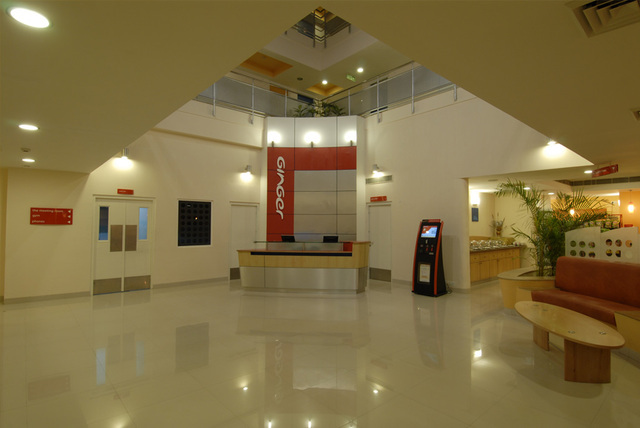 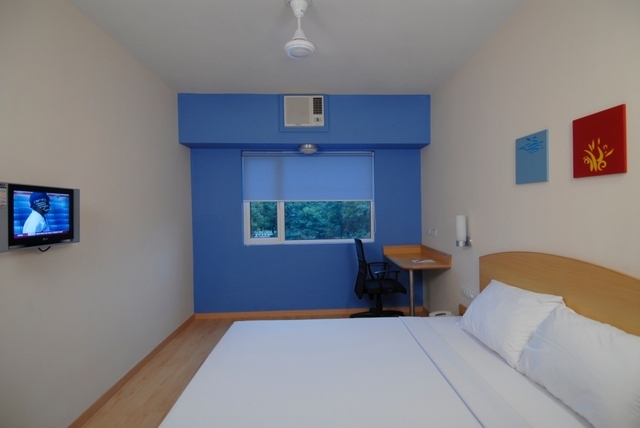 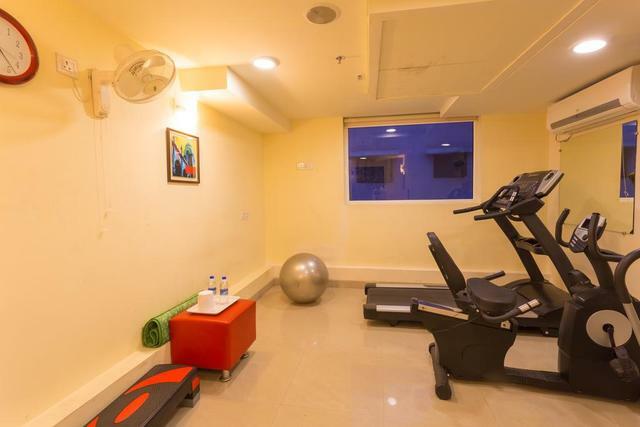 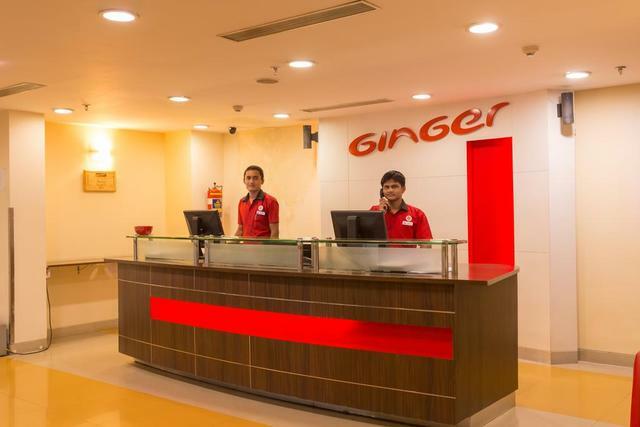 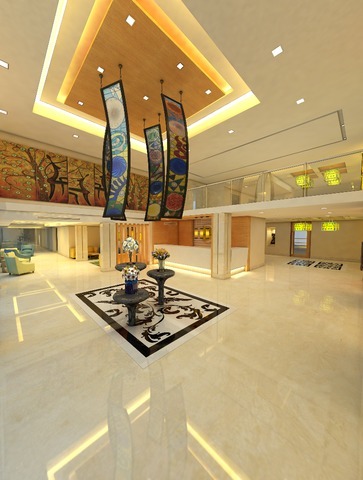 Among other amenities are a well-equipped gym, laundry and doctor-on-call.